So I know you’re probably all done and dusted for your Christmas shopping, everything is wrapped and under the tree. Well that was what I thought until I wanted to treat everyone just a little bit more. I find it is something every year, say I’m done and realise I really not. I run to my shopping centre and then start buying crap well not this year. I bringing you last minute gift ideas with great thought behind them. Essential? You know the things we made need for uni, holidays and just general life… with a few added treats lol. Now this one is going to be brand orientated as I woke up to a lovely email from ASOS saying they had up to 70% off their gift section. 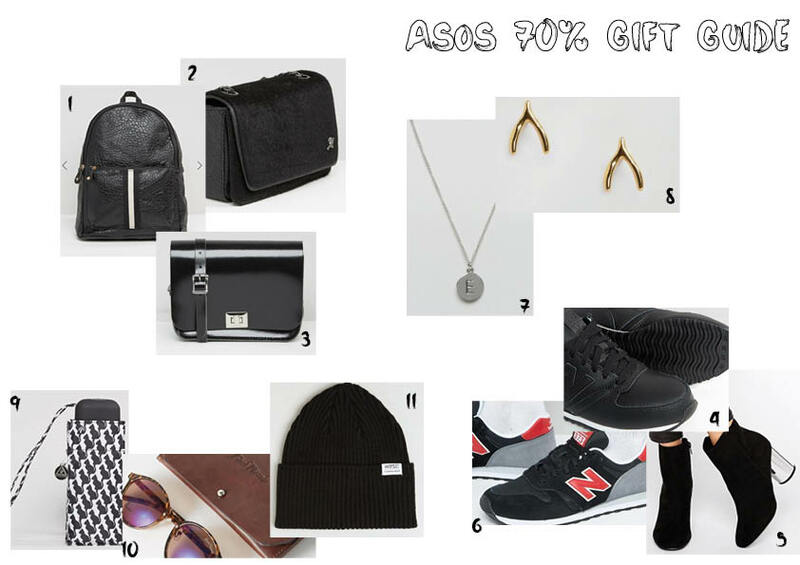 Well since the previous gift guide post I wrote was maybe a good 60% ASOS buys, I thought I’d re-write it this morning and bring you all the good bits from this incredible ASOS offer.